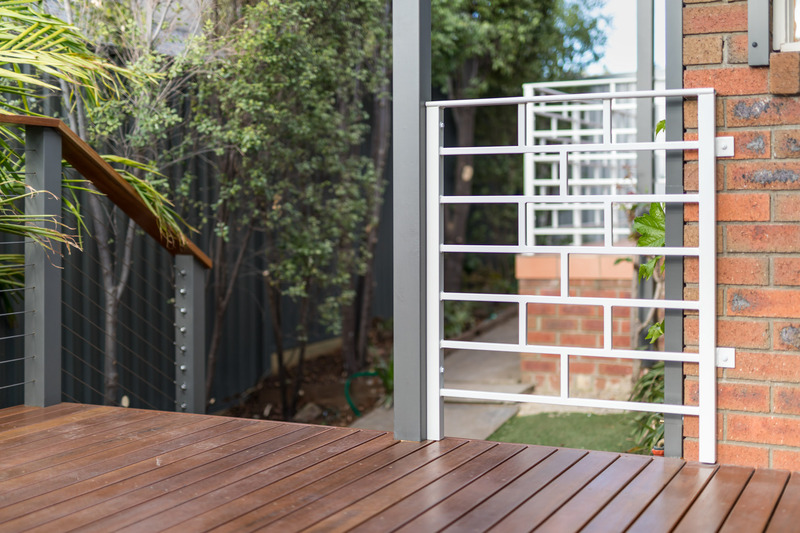 Our Niddrie clients are ready for summer 2018 with their beautiful new outdoor living space. 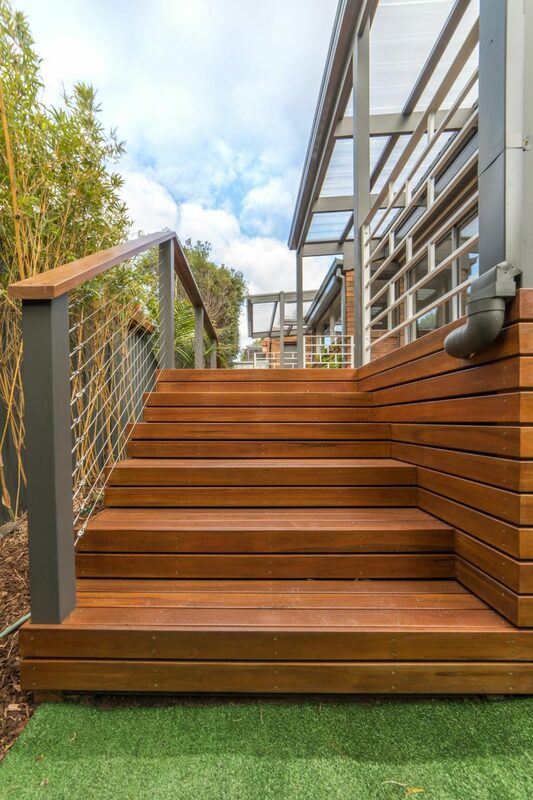 Custom designed and built by our skilled M.J. Harris Carpenters. 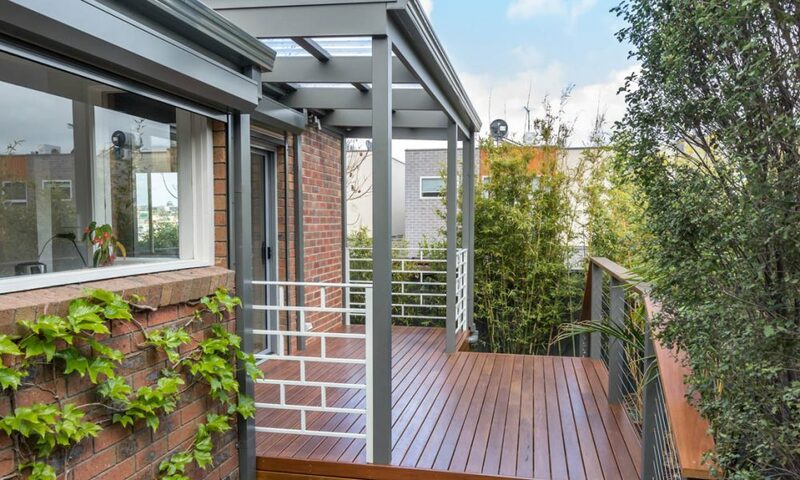 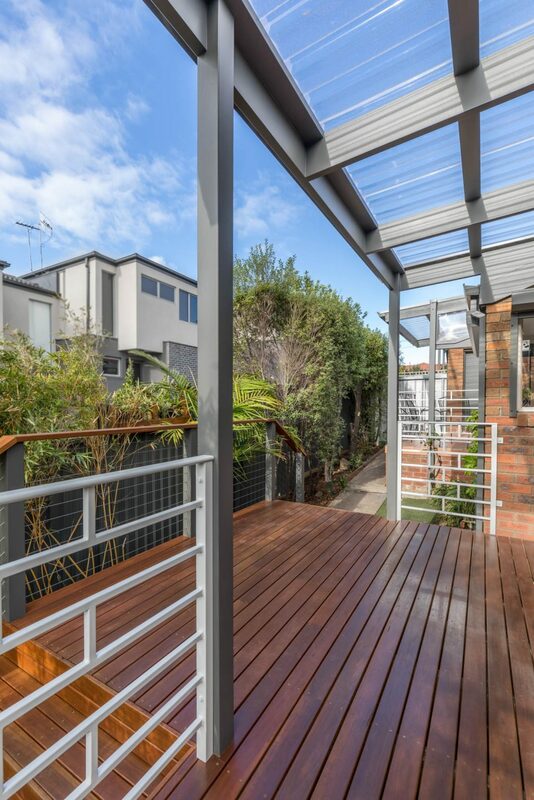 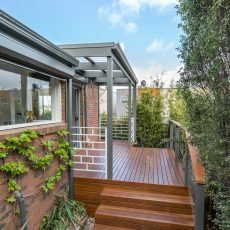 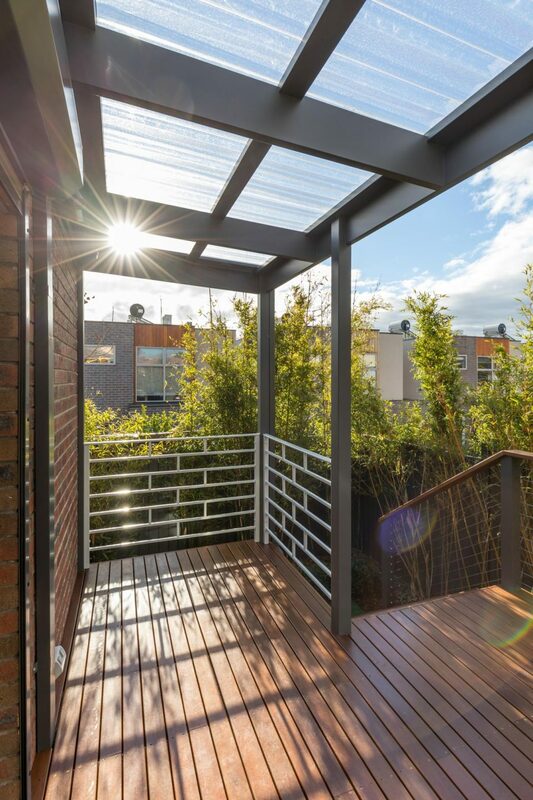 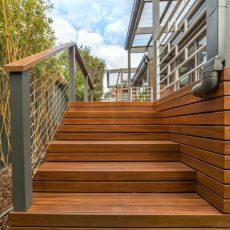 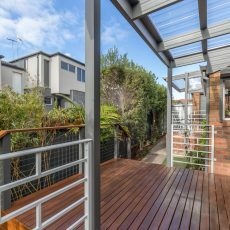 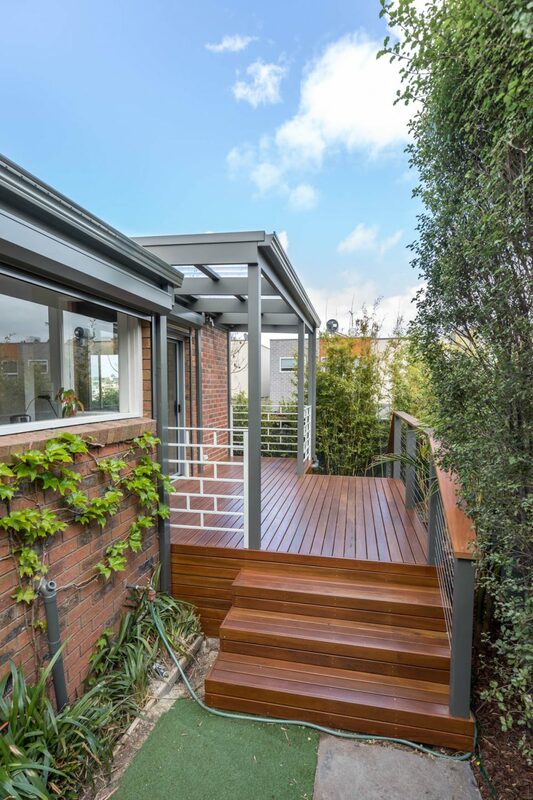 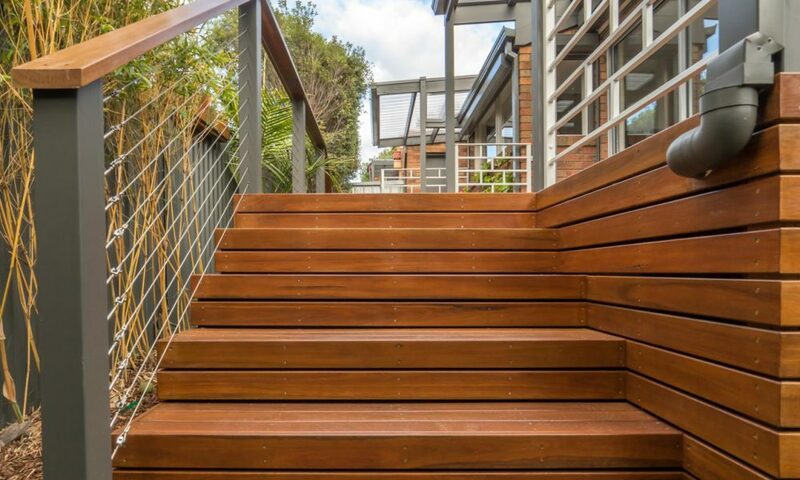 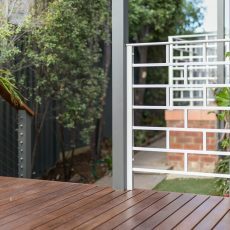 Built in steps, deck and handrail were constructed with spotted gum timber, finished and sealed by M.J. Harris Painting. 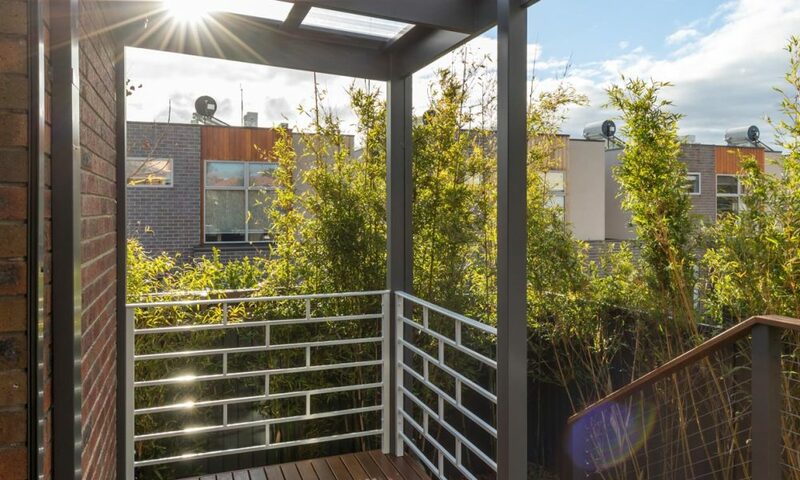 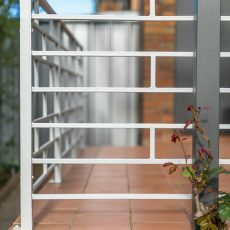 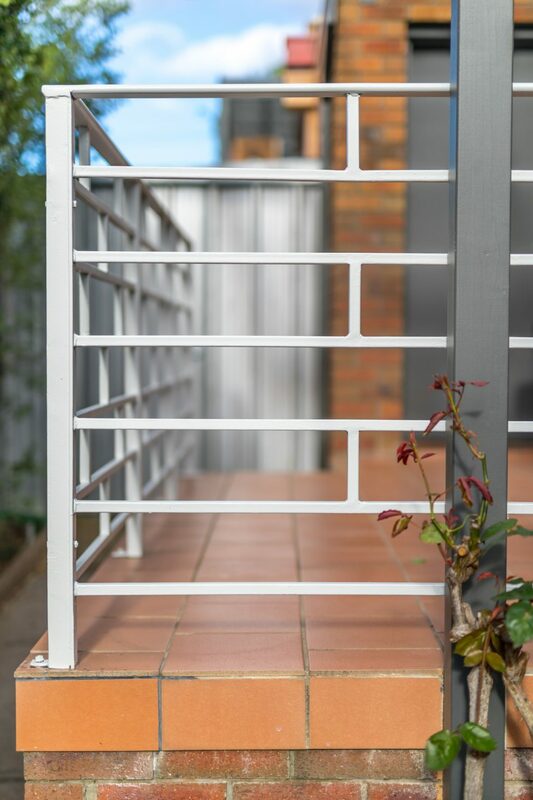 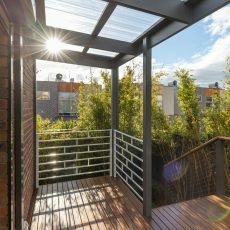 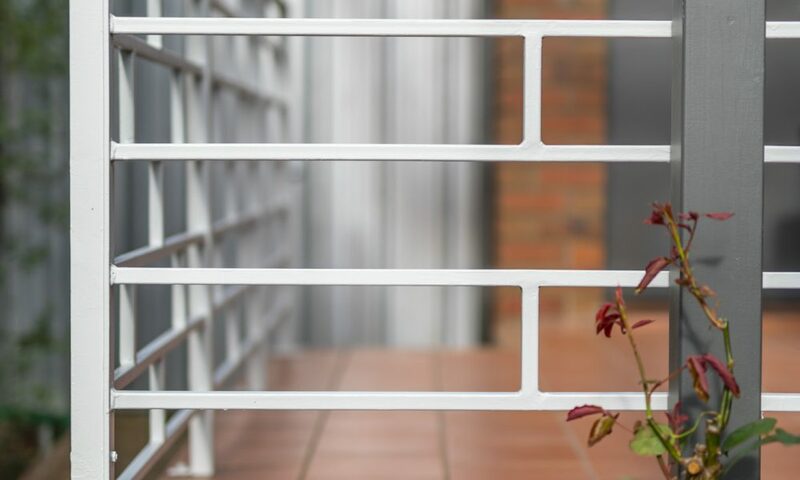 The outside handrail include stainless steel wire balustrades combined with custom made steel handrails tying into the existing balcony. 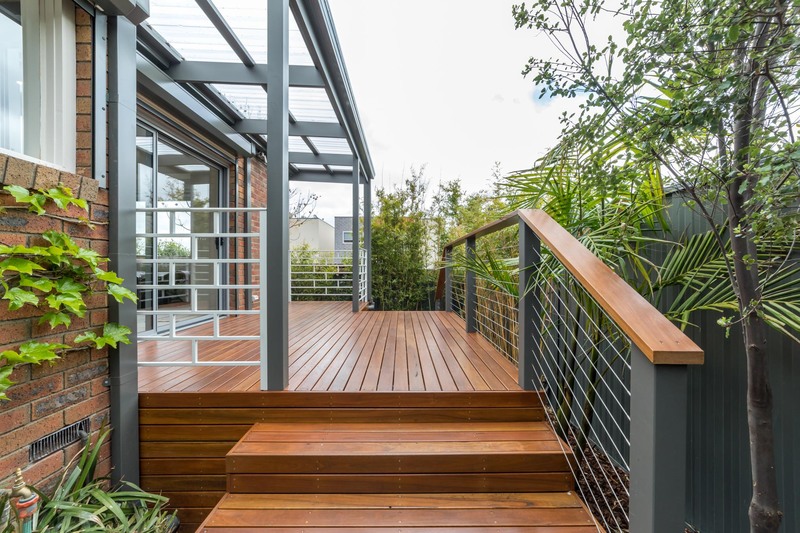 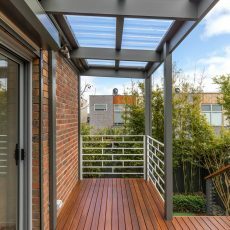 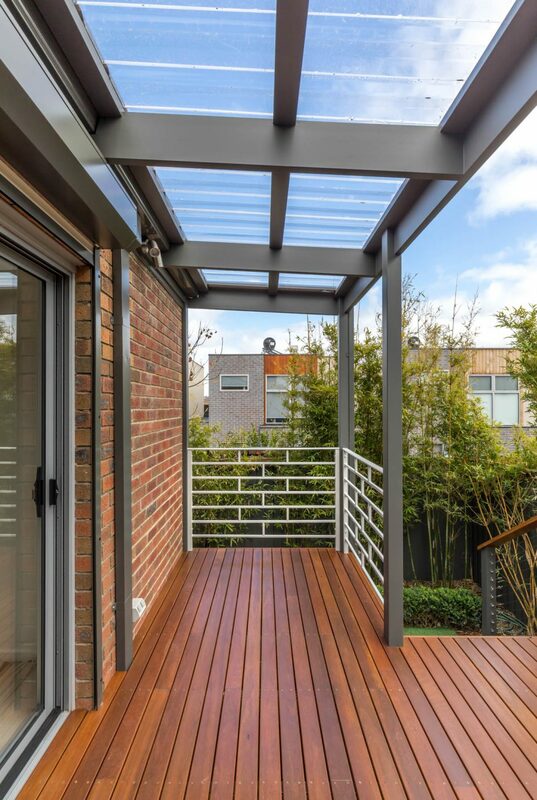 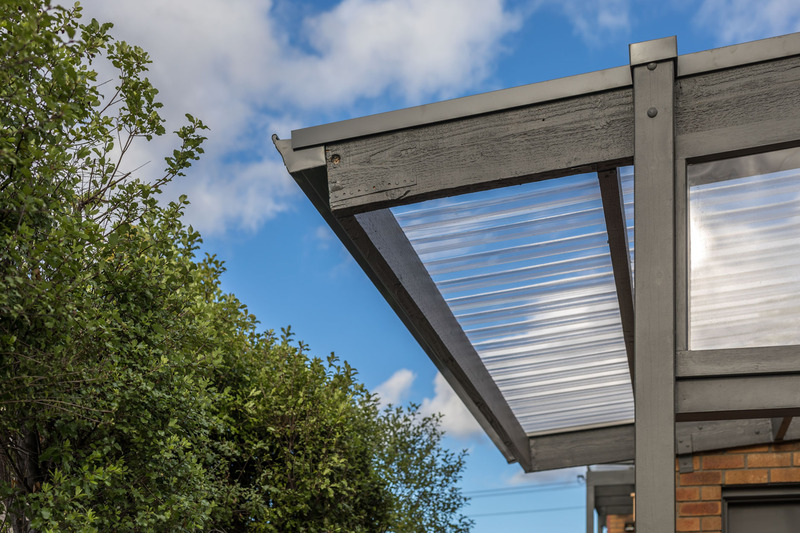 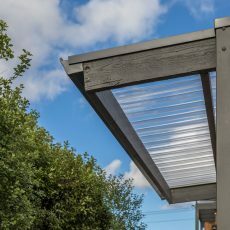 From design to completion, we specialise in custom designed outdoor living spaces that include decks, porches, pergolas, and patios along with many other custom features and designs. 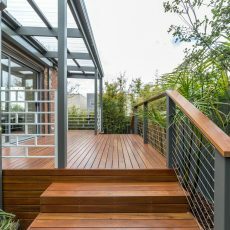 We are committed to providing complete outdoor living packages that fit the desires and lifestyle of your dream backyard.